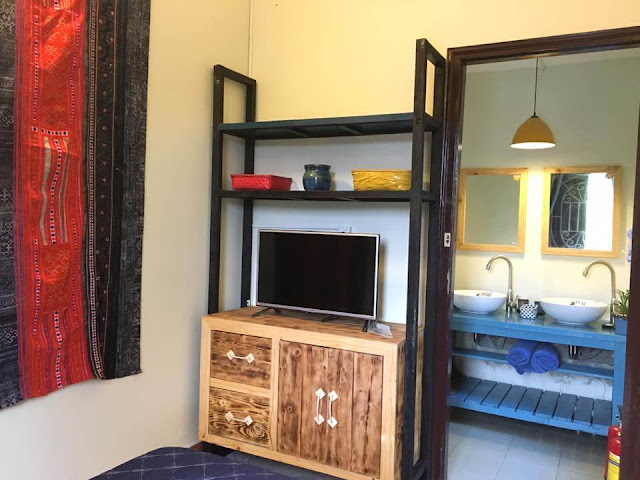 In spite of the fact that they are not luxury resorts that meet the international standards, the following series of homestay in Ha Long surely make tourists “overwhelmed” by their scenery, architecture, location, and atmosphere. 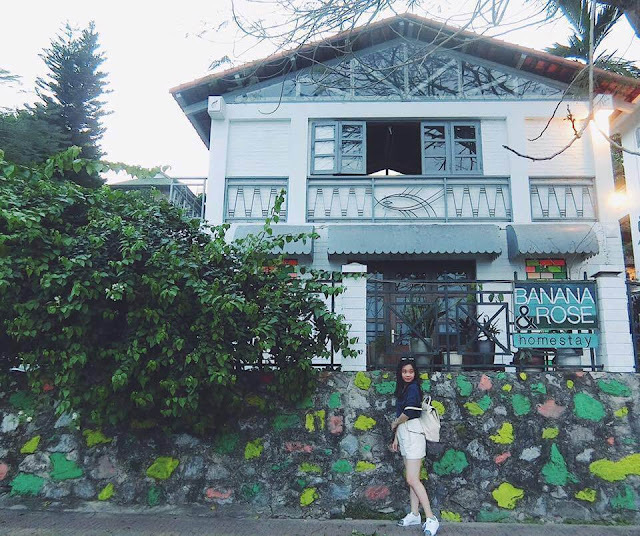 If you are looking for a homestay in Halong, you might give Banana and Rose a try. 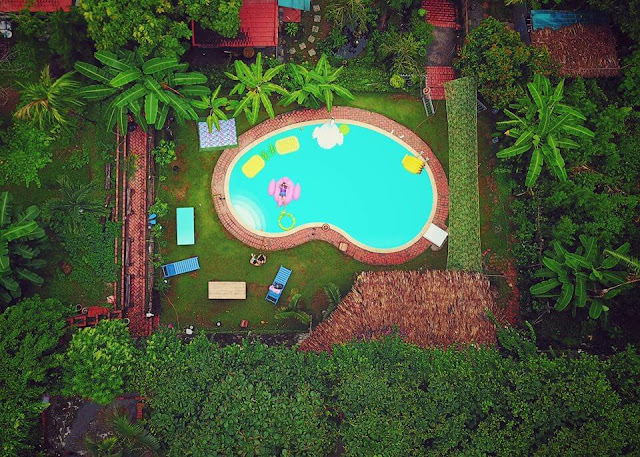 Stretching over an area of 300 square meters, including houses, gardens, and swimming pools, surrounded by lush green trees, the homestay surely “satisfy” your need of fully relaxing and staying away from the hustle and bustle of the urban life. The homestay is currently offering 6 bedrooms accommodating up to 16 guests. Spcecifically, the large room can afford the place for 6 people while the other small ones can cover 2 people. The price of a room is from 950,000 VND (approximately 50$) per night. Banana and Rose homestay is highly appreciated by the visitors in terms of the enthusiasm. 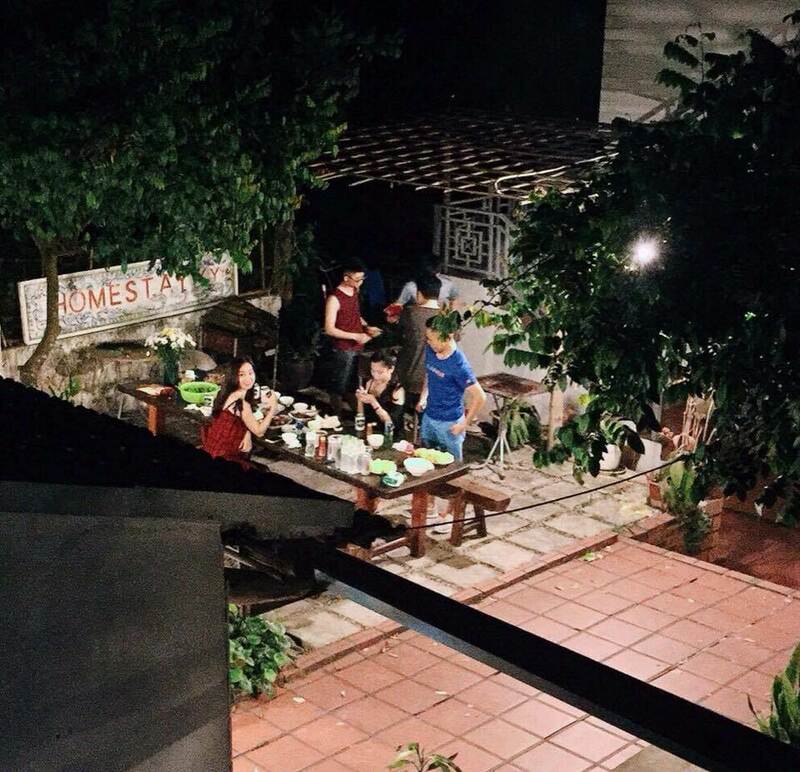 They are ready to accompany foreign visitors to prepare Vietnamese dishes in the kitchen. From the homestay, you might go to the port to get a boat to Halong Bay or Cat Ba Island. If you are engaged in green space and quiet atmosphere, you should definitely give Ha Long Ginger Homestay a try. 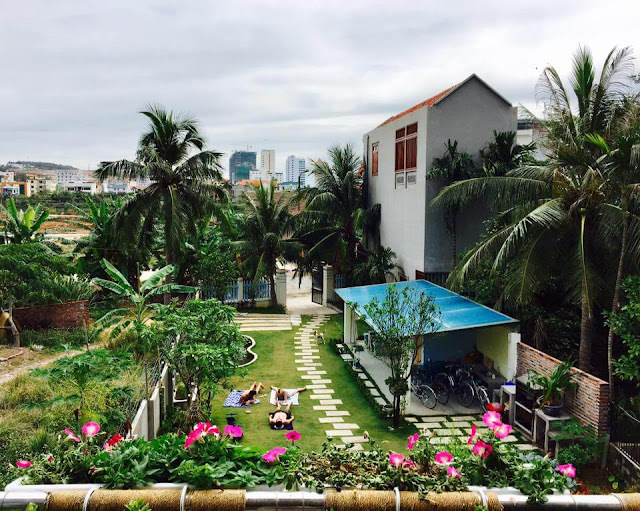 The homestay is located near the center of Bai Chay tourist site, about 5 km from Tuan Chau Port. There is one thing interesting that the homestay offers a large open garden in which the guests can organize warmly barbecue party or relax. This garden is taken care of by the landlord every day, so it’s very green and lush. Additionally, you might process your favorite dishes at the shared kitchen. Each room is averagely priced at 500,000 VND (25$) per night. 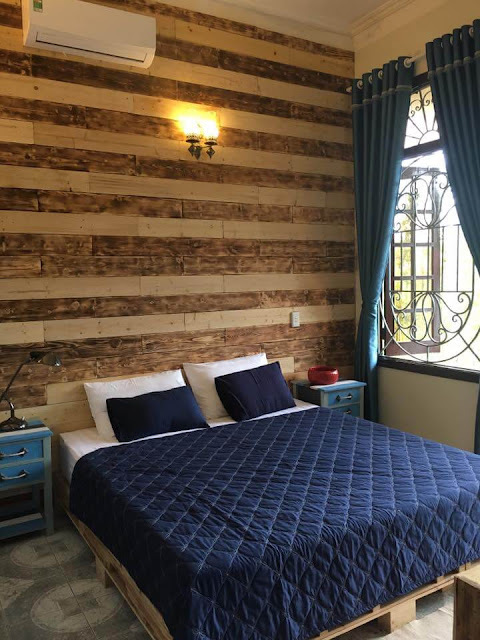 In addition, you might stay at a 6 – layered bed room that costs over 200,000 VND (10$) per night.